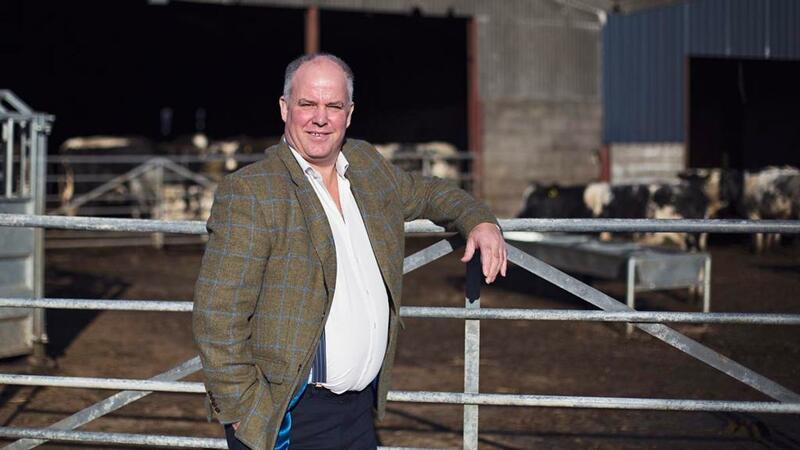 Farmers across the country must use summer show season as an opportunity to influence politicians on Brexit and agriculture’s future, says Andrew RT Davies, leader of the Welsh Conservatives. June heralds the start of the summer show season. As ever, the agricultural community comes together at these events, along with the holiday-makers and countless others who find that the local show is their one and only contact with the countryside. I find myself wearing two hats when I visit these shows. One, as an active farmer, and the other as a politician. The conversation will on many show fields will no doubt be ‘what does the future hold for the industry and the countryside more generally’? This year, coming off the back of good market returns in nearly all sectors, the farmer in me looks forward to the chance to invest in machinery and livestock and gain new advice on offer on show fields the length and breadth of the country. As a politician, I will no doubt be asked lots of questions about the state of Brexit discussions and how future farming support will work when we leave the EU. When we look at the negotiations, it is worth remembering 75 per cent of the talks have already been completed – although you would not think this to be the case when reading and listening to media coverage. We are currently in the trade section of the discussions and it benefits neither the EU nor the UK to let these drag on, or indeed not to agree upon a deal which benefits both sides. Domestically, the Brexit Bill progresses through parliament this week, and here in the Assembly the parties have agreed the provisions within the Bill which affect Wales by approving a Legislative Consent Motion (LCM). Wherever you might live, I would encourage everyone who attends one of our great summer shows to engage with their local politicians. Many will have stands and nearly all politicians will be attending their local shows in one way or another. Seek to influence and inform them, because there is one thing for certain – if you do not, someone else will and they may not necessarily have our industry’s best interests at heart!